Evening features are $7 for adults, and $5 for seniors, students, and children under 18. 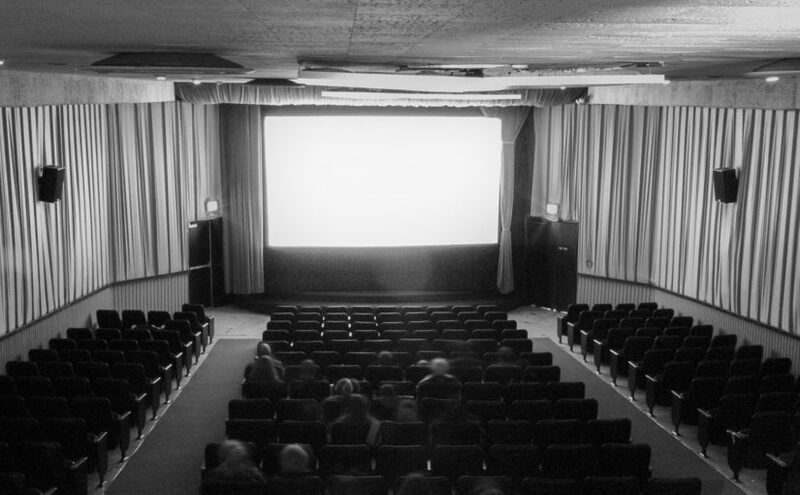 Our evening movies are always a double-feature, meaning that you can buy one ticket and stay for both movies. Matinées are $5 for everyone and are not double features. Matinées are single-admission (meaning that tickets are sold individually for each matinée). Certain special screenings may have different pricing. Books of ten tickets are $50 (includes coupons for one free small popcorn and one free small drink). Books of five tickets are $25. You can also purchase the ticket books online and have them mailed to you or your gift recipient.